In life a lot of complexities could be avoided by just living a simple life. Take for instance lighters, that can easily be replace by a match box. However, life is not just about passing the time. Rather, it’s about spending and living it. It’s about making a statement and impression about your personality. It’s about making your self different from others. Doing stuff that leaves your mark. So, for all those enthusiasts, who think that life is the name of living, we have brought you a series of custom cigarette lighter. 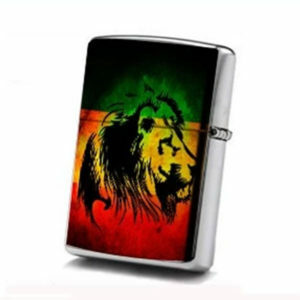 These lighters are coming with full option of customization. So, may be add your favorite quote, a logo, symbol or even adding your business might be a good idea. 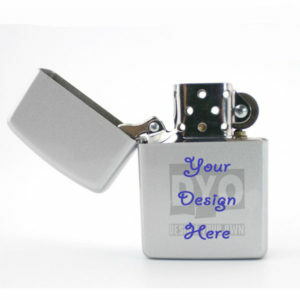 Order this custom cigarette for your personal use or send this as gift to your friend. A proof of your creativity and style that you keep in your life style.